The Technical Assistance Facility helps agricultural and food processing businesses to fight food insecurity by improving operations and extending their reach to poor consumers. According to recent estimates, approximately one person out of four is undernourished in sub-Saharan Africa. There are many factors that cause and alleviate hunger. Agricultural production is a critical piece, but it is only the first link in a value chain that can ultimately lead to well-nourished communities. Strong partnerships between the public and private sectors are essential to building agribusinesses that efficiently and inclusively fight hunger. Responding to the 2008 food price crisis and declining investment in African agriculture, the fund manager Phatisa teamed up with several European and African development finance institutions to establish the African Agriculture Fund (AAF), a private equity fund investing in the agricultural and food processing sector across the continent. TechnoServe is supporting companies within the AAF’s portfolio by serving as the implementing partner in the Technical Assistance Facility (TAF). TAF delivers technical assistance to the companies receiving financing to strengthen their operations and support them in implementing new business models that extend their reach to poor consumers. TAF recently published a report reflecting on its progress providing technical support to African agribusinesses for the past five years. In that period, the initiative has implemented 42 projects, helping 10 companies to bolster their contributions to the fight against food insecurity by increasing economic and physical access to food for low-income Africans. TAF connected Stella to the feed supply chain of a major egg producer in Zambia. By working directly with the feed supplier, she was able to finance and planted soya for the first time on her small farm, generating a profit of $500. 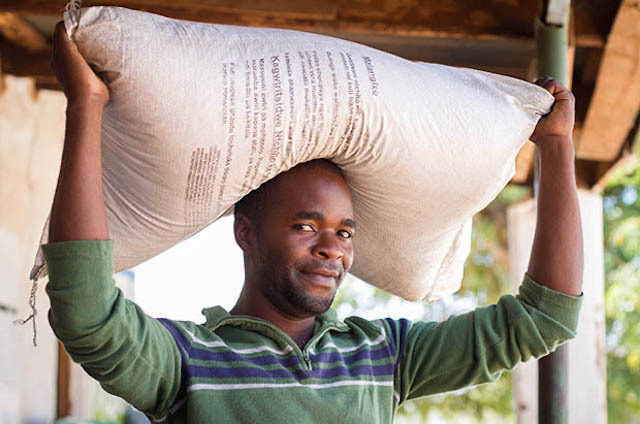 In Malawi, TAF is working with Meridian – one of the region’s leading fertilizer producers and distributors – to increase farmers’ yields by 20 percent. 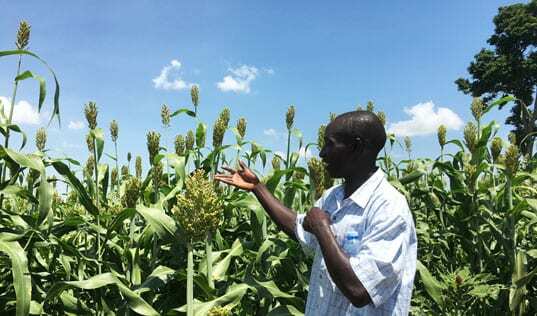 TechnoServe is also helping Meridian to diversify its product offerings after years of government subsidies have limited the input options available to the smallholder market segment. The use of correct fertilizer is an important factor in maximizing agricultural productivity. Malawian smallholder farmers have been using a fertilizer formula that was developed 30 years ago, when the priority was to deliver high nutrient fertilizer at the lowest cost possible. While this blend was appropriate at the time, continual use of the same product – one that was not specifically tailored to local soil types – along with a lack of conservation agriculture techniques, has severely depleted soils of critical nutrients. 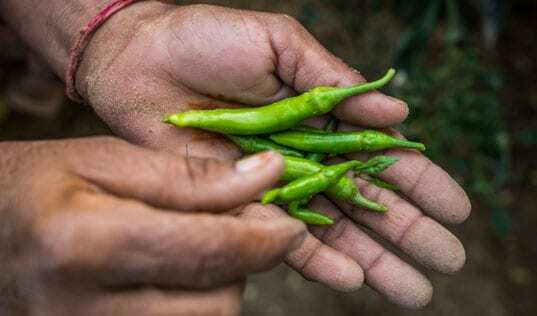 While this issue has been recognized by agronomists, tailored fertilizers for the smallholder market was considered “on the outer edge of commercial viability” for Meridian. TAF, however, could turn the concept of localized soil testing and fertilizer blends for smallholders into reality by de-risking such a project and providing the necessary expertise to make it happen. With TAF support, Meridian began a pilot of portable soil testing in 2015, using an innovative method called “SoilDoc,” which was developed by Columbia University. 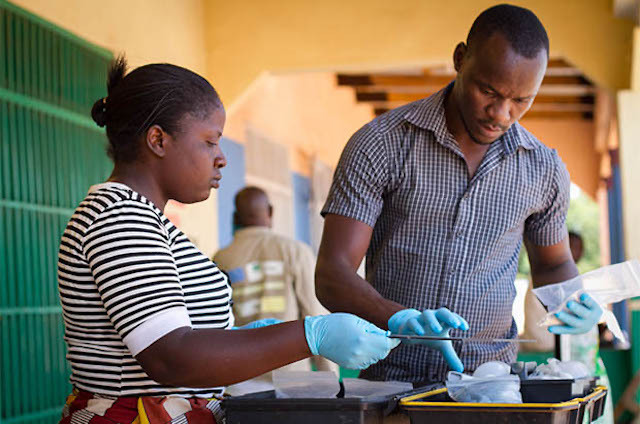 SoilDoc allows field workers to conduct laboratory-grade tests without having to send samples to South Africa for analysis, a logistical drain on time and resources. Under the pilot project, the results of the tests are uploaded to a central website, and recommendations are sent back to the field agronomist to enable rapid advice for smallholders on tailored fertilizer and organic inputs. The analysis is less detailed than laboratory-level, but still sufficient to provide important information about minerals and nutrients in the soil. 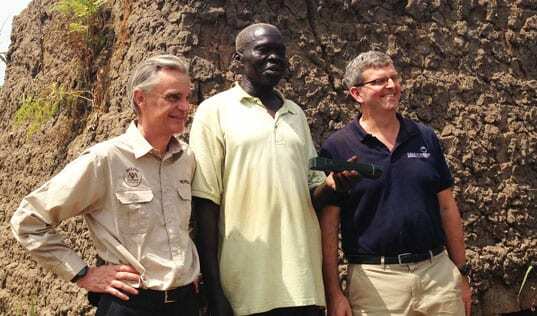 In total, the project hired 30 agronomists to collect and test over 2,000 soil samples, which allowed them to provide advice on good agricultural practices to 6,000 smallholder farmers. Meridian and TAF have collaborated to increase the yields of 6,000 smallholder farmers while increasing Meridian’s offerings and sales of tailored fertilizers. The soil analyses also enabled Meridian to design new fertilizer blends to suit five of the most popular crops (maize, soya, groundnuts, cassava and sweet potato) for use in the soils of Malawi’s Central Region. TAF support will continue to make these products sustainable engines for increased income, both for farmers and Meridian. 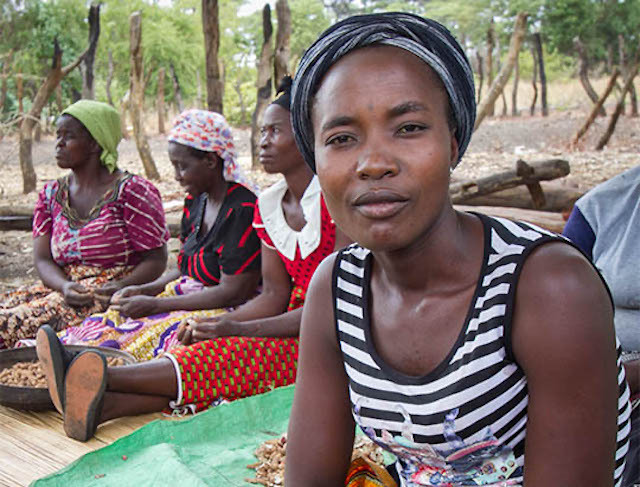 Given the cash flow difficulties many smallholder farmers face, TAF is looking to facilitate a microfinance scheme so they have a better chance of affording quality inputs. Together, Meridian and TechnoServe staff are working towards the goal of delivering a holistic package of inputs and sound agronomic advice to farmers, increasing their yields and incomes while driving sales for Meridian, thus ensuring that this triple-win cycle continues after TAF support ends.